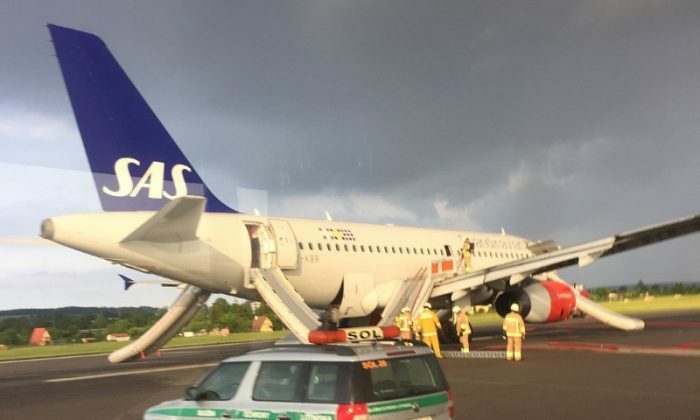 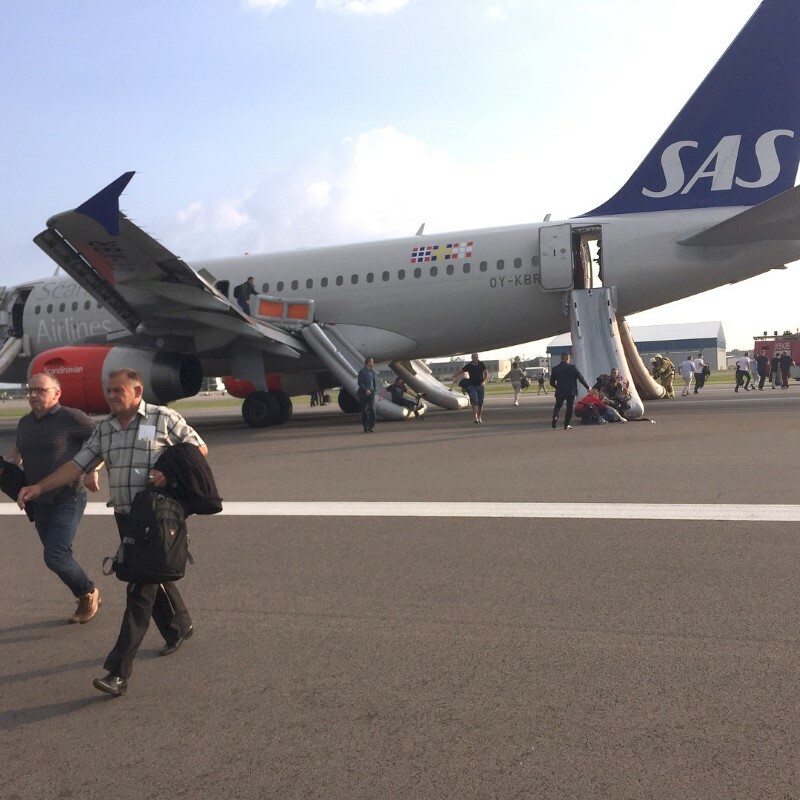 A Scandinavian Airlines flight was forced to land in Poland. 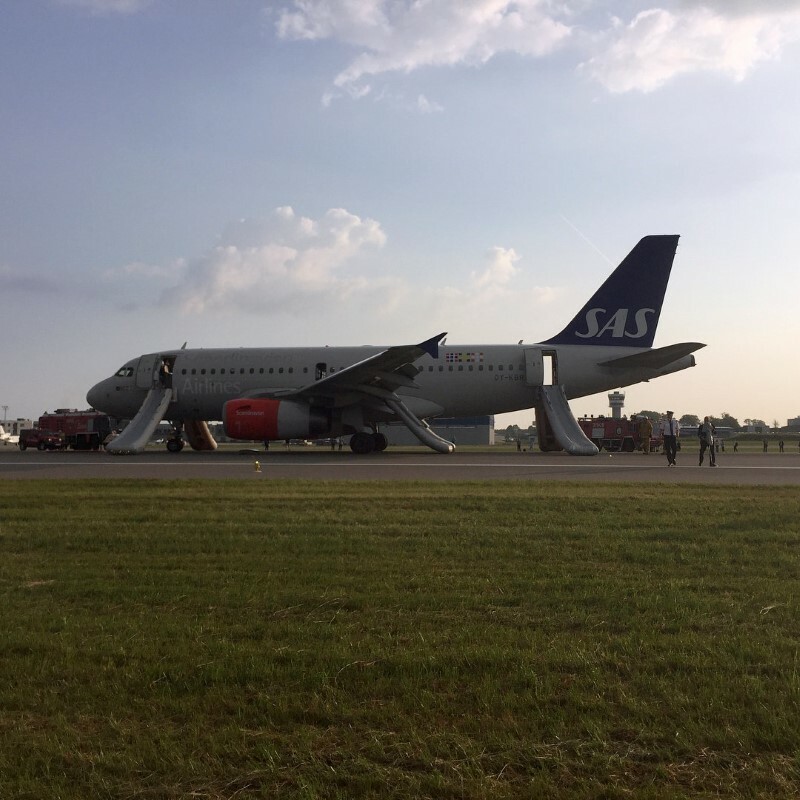 Smoke appeared in the cabin five minutes after takeoff. 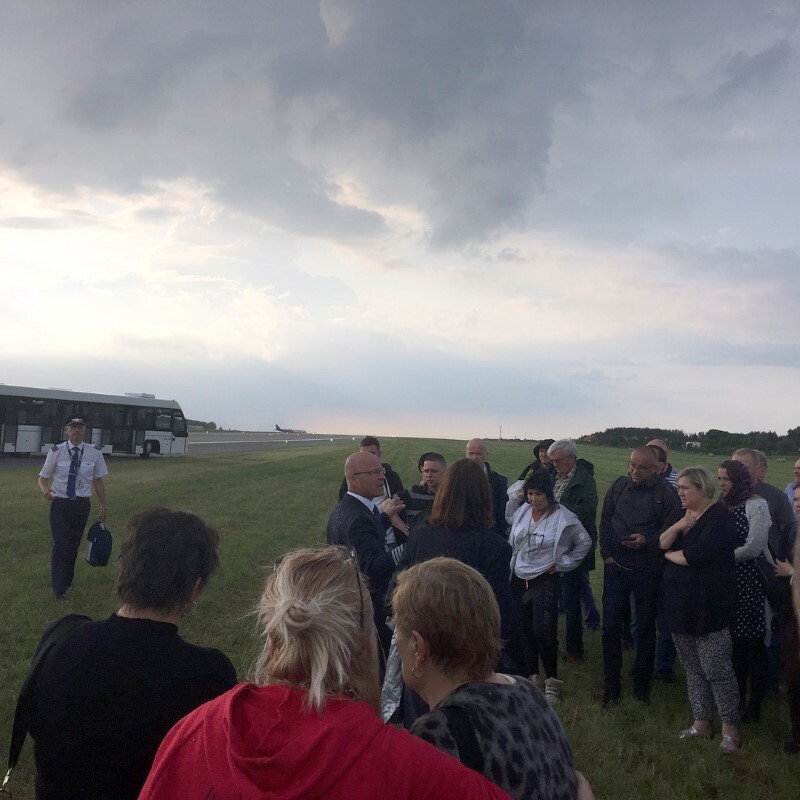 The Airbus 319 was headed from Gdansk Lech Walesa Airport in Poland to Copenhagen, Denmark. 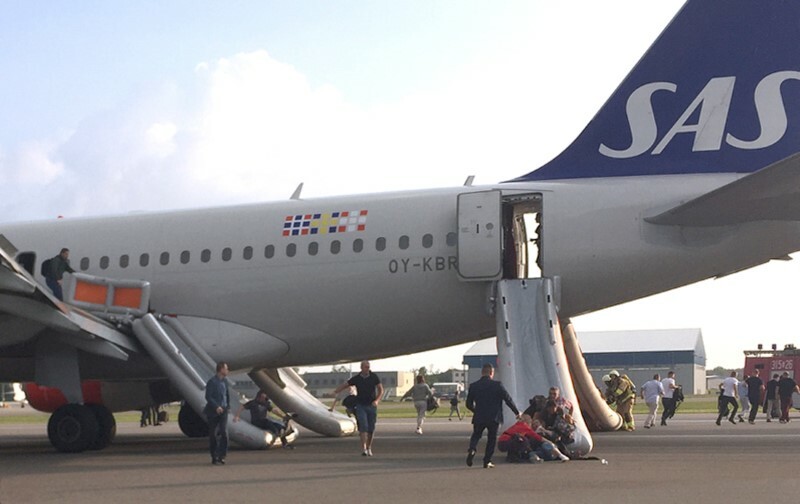 The 88 passengers and 5 crew members aboard were safely evacuated. 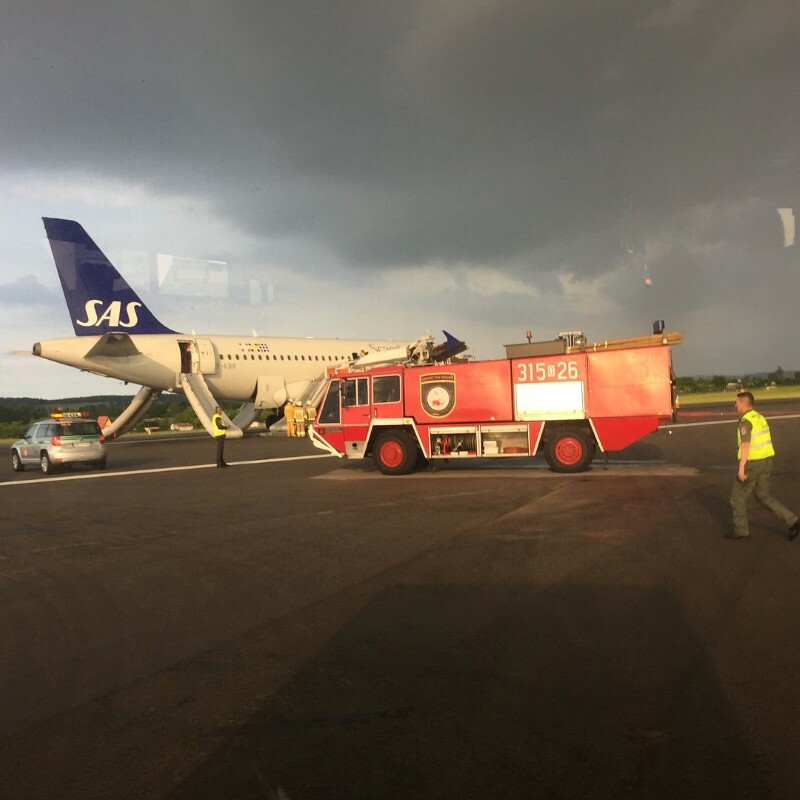 The airline does not yet know what caused the smoke.